Screech Arts is a performing arts school with a difference. Learn our story and how we’ve continued to expand. We believe that everyone who joins us is an artist in their own right, and sometimes all it takes is the right tools to unlock someone’s creativity. We first opened our doors over ten years ago on Brisbane’s Southside. 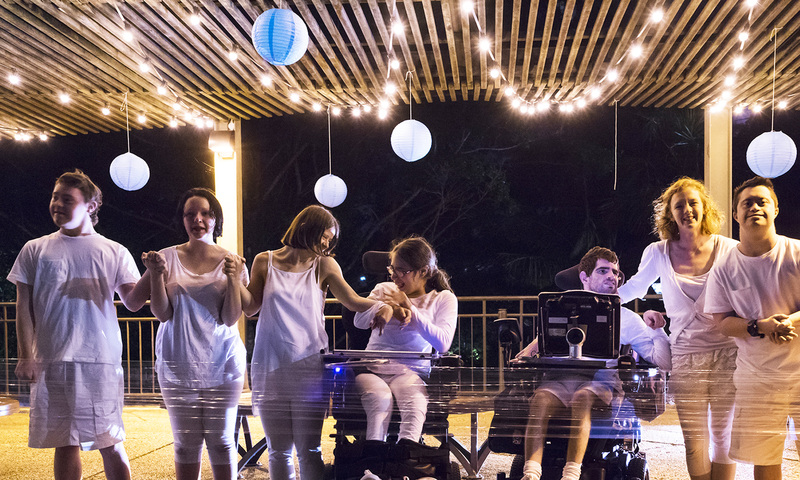 There were very few community arts programs that were inclusive, so the idea to establish a fully accessible performance group for children came to life! It wasn’t long before our small performance group grew in popularity and people of all ages and abilities joined the Screech Arts community. We quickly realised our unique and individualised approach to the performing arts was needed in more than one pocket of Brisbane, so we expanded across the city, and spread our wings as far as Toowoomba and Townsville, and into several schools and community centres across Queensland. As we expanded across Brisbane, so too did the Screech Arts team and our range of workshops and performance groups. Our team of facilitators and volunteers come from all walks of life and share a passion for empowering others to discover, evolve and unleash their creative spirit through the creative and performing arts. We continue to grow and can’t wait to expand to more locations throughout Queensland and make sure every creative spirit has a chance to realise their artistic potential.